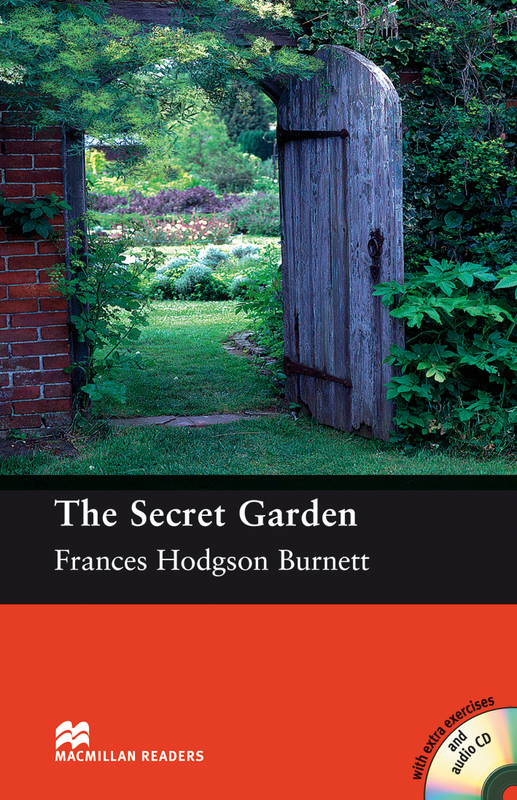 The Secret Garden is an adapted Pre-intermediate Level reader written by Frances Hodgson Burnett. This book is the story of Mary Lennox who arrives from India to live with her uncle in Yorkshire. Mary is very lonely, then one day, she finds a key buried in the ground that leads to a secret garden. Includes an Audio CD.